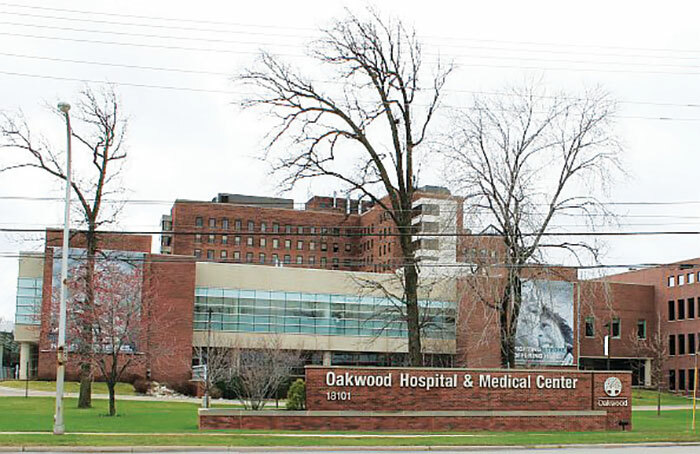 Formerly Oakwood Hospital - Dearborn, has served southeast Michigan for more than 60 years. This 632-bed full-service teaching hospital offers state-of- the-art emergency medicine, general medicine and surgery. Beaumont - Dearborn is home to three medical residency, Dermatology, Otolaryngology (ENT), and Urology in partnership with the Wayne State University School of Medicine. Beaumont - Dearborn provides excellent acute care with more open-heart surgeries than any other hospital in metro Detroit. This campus is also the hub for Oakwood’s centers of excellence in Heart & Vascular, Orthopedics and Neurosciences, Women’s Health and The Center for Cancer Care. 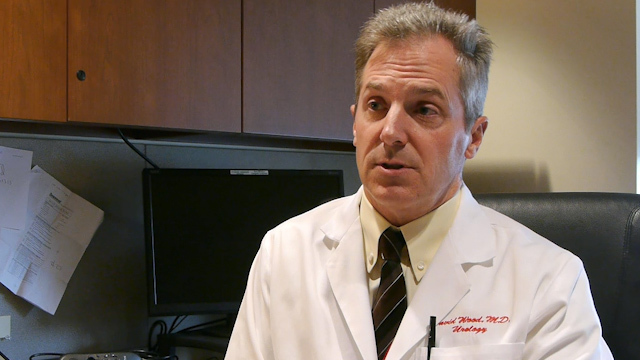 The facility is accredited by The Joint Commission and received a coveted Gold Seal of Approval in 2007 for its Total Joint Replacement Program.